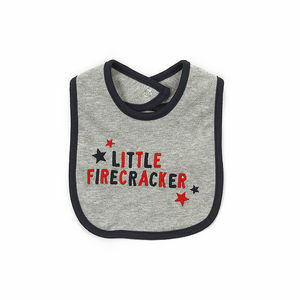 Dressing your little one in the latest baby fashion is fun, but is it right for you? 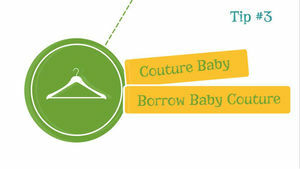 Learn what you need to know about baby clothes from essentials to trendy items. You kneed these knit kits, because, adorable. 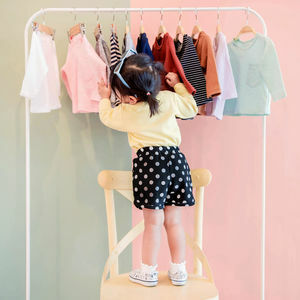 Jessica Alba and designers of The GREAT have launched a super-cute diaper collection for The Honest Company called The Great Adventure. Love Disney Princesses? 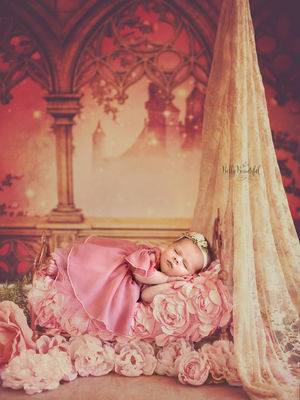 These sleeping beauties are the sweetest thing you'll see all day--and great inspiration for your baby's newborn photo shoot! 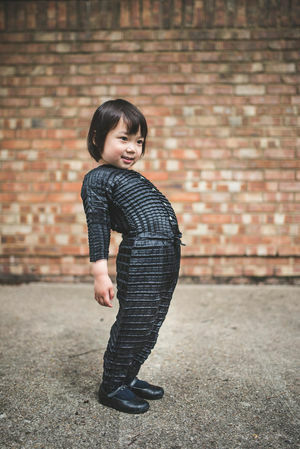 Clothing That Grows With Your Child--Genius or Just Plain Weird? 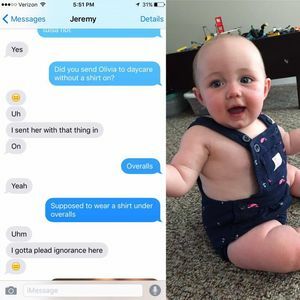 Imagine buying clothes that fit your child for three years? According to this new brand, that dream is about to become a reality.